12,175 real estate investing leads. In 90 days. Just from mobile devices (cell phones and tablets). 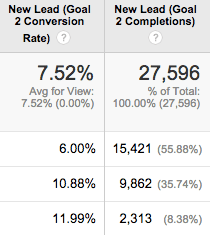 A 90 Day Snapshot… from inside our system on the number of opt in leads generated. The bottom two rows are Mobile Phone and Tablet leads. He replied back with a quick “yep, 35%”. 35.74% was the percentage of leads he found that came from cell phones alone in the past 90 days on our InvestorCarrot platform. Add another 8.38% to that for real estate investing leads generated through tablets… for a total of 44.12% of all leads in the past 90 days on our system came from mobile devices. Over the past year the traffic and leads that our InvestorCarrot members have generated through our Inbound Online Marketing platform for real estate investors has climbed each month and tops 48,000 leads per month right now. 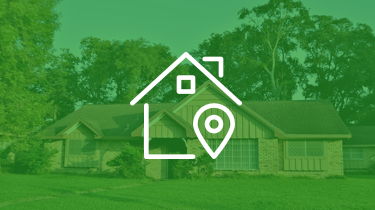 If you’ve followed us here on our blog for long, you know that we’re big on data… and we use that data to help make decisions on how to make our customers’ real estate lead generation websites perform even better. Certain trends that we use to help our members get an edge in their markets. We knew mobile has grown increasingly important in SEO and in converting more visitors into leads now that more and more people are searching online with their cell phones, opening their email on their cell phones, and poking around on social media on their cell phones. … How Important Mobile Is To A Real Estate Investor Website + Online Marketing Strategy. But I honestly never realized just how much, even in the past year, the growth of the use of cell phones and tablets has effected online lead generation efforts of real estate investors. After Alex keyed us in on those stats, we started to dig in even more. And here are 3 surprising things that we found, and how they can help you grow your own real estate investing company and generate more leads online. How Mobile Stacks Up When It Comes To Your Leads: A full 44.12% of the opt in leads (this number doesn’t include phone call leads) generated through InvestorCarrot in the past 90 days came from cell phones or tablets. Does your website perform on mobile? If you’re not sure if your website is “mobile friendly” according to Google… test your website here. The better experience you’re able to give someone on the device they’re using to land on your website… the better your website will perform. But, having a “mobile optimized” (responsive) website design isn’t just for the looks anymore. Now we have to pay attention to how well that mobile responsive website actually converts the visitor into a lead. If you don’t currently have a mobile friendly website, you could potentially be losing out on almost half of your leads. And even if you do have a mobile friendly website but it just isn’t geared to make it easy for a motivated house seller or cash buyer to engage on your website and opt in as a lead… you’re likely losing out on leads. Mobile-friendly vs. 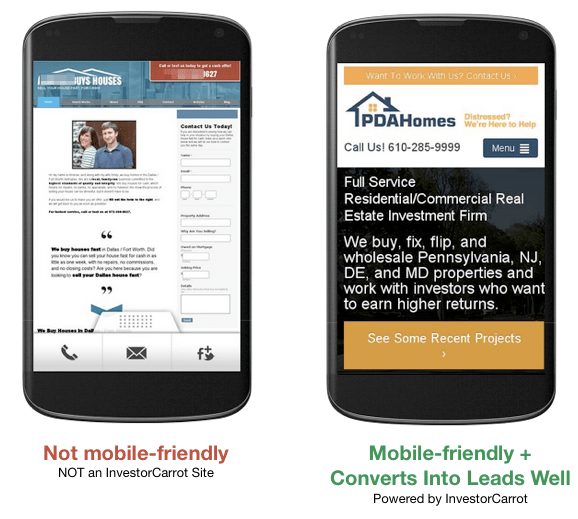 Non Mobile-friendly: InvestorCarrot websites converted over 12,000 leads in the past 90 days on mobile devices alone. See the difference between the Mobile-friendly InvestorCarrot site on the right vs. the Non Mobile-friendly site on the left. Our websites are built to be much easier and more effective on mobile devices. A couple years back what everyone was hearing was “You should get a mobile website!”. In 2015 and 2016 what you’ll hear is “If you don’t have both a Mobile Friendly website according to Google AND have a website that converts visitors to leads well on mobile, your online marketing efforts will suffer as a result“. If 44% of the leads that came through InvestorCarrot in the past 90 days were on mobile devices, and the average conversion rate of a visitor to a lead on a mobile device was 11.43% (which a great conversion rate)… that shows me that optimizing the website for conversion on mobile devices can be a big way to improve the amount of leads you pull in on your site if you’re already generating solid traffic. I give you some tips below on what you can look out for on your own websites to improve their performance on mobile devices. For all you InvestorCarrot members, these are already built into every one of our InvestorCarrot websites from day 1. Not an InvestorCarrot member yet? Take a demo or join InvestorCarrot today! We’re working up a more detailed post with an action plan on what Google considers as a “Mobile Friendly” website for next weeks blog post. But to prepare you now… Google has announced that as of April 21st, if your website isn’t deemed “mobile-friendly” by Google… it will now likely effect your search engine rankings when people search on their mobile devices. Next week we’ll roll out a guide on the 7 things you can do to be “mobile-friendly” for your real estate investor website. So keep an eye out for that! In the meantime, if you’re an InvestorCarrot member… you don’t have to worry about the April 21st Google algorithm change because your websites are already deemed “mobile-friendly” by Google and we’re making even more updates as we speak to make your websites look even more beautiful on mobile devices. The first step… is to check to see if your current website is considered “Mobile Friendly” by Google in their free tool. If it’s not considered “mobile-friendly” by Googles test tool, you’ll want to get your current website redesigned to be Mobile Friendly according to Google… or just join InvestorCarrot so you’ll never have to worry about even thinking about continually staying on top of the mobile changes, because we do it for you (and all of our websites are Mobile Friendly and perform well on mobile). Second… is to pull up your website on your cell phone and see how easy it is for someone to use your website on a cell phone and opt in to become a lead. 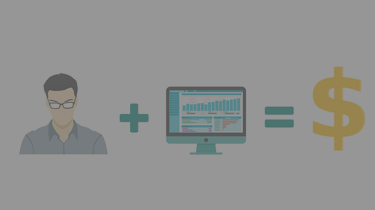 If you have to enter in more than 3-4 form fields… you’re losing a lot of people and likely a good number of leads. Make sure the font size on your pages isn’t too small to be easily read on a cell phone. Overall, at least half of the real estate investing websites we see out there aren’t mobile-friendly according to Google’s standards. As more and more people use mobile devices (cell phones and tablets) to do their web browsing, having a website that is not only “mobile-friendly” for SEO reasons, but also optimized to convert a mobile visitor to a lead at a high rate is more and more important. If our members pulled in 44% of their leads (12,175 leads generated from mobile devices) from mobile devices in the past 90 days, how many leads have you not captured because your website isn’t setup to perform well on mobile? Even 1 missed deal could amount to $5k-$10k in lost profits. That would pay for your InvestorCarrot membership for between 10-20 years. 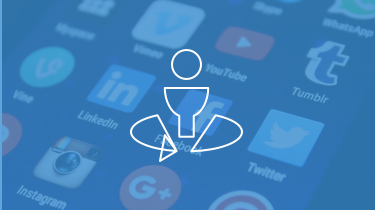 Shoot your own website through the comments section below and we’ll analyze it to see if it’s “mobile-friendly” according to Google + we’ll give you feedback on ways you can improve the conversion rates on that website. We’re here for ya! If InvestorCarrot is a good fit for you go ahead and take our demo or find a plan that fits your business. Trevor for sure your team is ahead of the trends and not catching up. We don’t need to spend time catching up to mobile adaptation – that’s been taken care of in advance – we can focus instead on SEO and Conversion. That’s the idea man!!!! Glad you’re aboard Carrot!